The obsessive attention to detail that’s going into the upcoming Aston Martin Valkyrie is something we haven’t seen in a car since the McLaren F1. Much of that attention is focused on weight savings. So much so that the Valkyrie’s mastermind, Adrian Newey, apparently balked when he saw a prototype for its V12 engine with a lacquered carbon-fiber intake manifold. He demanded that the manifold come unlacquered as standard, which saves just 80 grams. You probably wouldn’t sweat 80 grams, and nor would I, but that’s what makes Adrian Newey different than us. That’s why he’s designed 10 F1 constructor’s championship-winning cars and I’m sitting here blogging about him. In the spirit of obsessive weight-savings, the Valkyrie has a lightweight paint option, which is detailed in a Top Gear video all about configuring the hypercar. Aston interior design manager Libby Meigh told Top Gear that three “ultra-light” paints would be offered on the Valkyrie and they save around 700 grams over regular paint. That’s just 1.54 pounds. Now, I realize that this basically amounts to the difference between having fries with your burger instead of a salad, but, you have to admire how it fits with the spirit of the car. After all, if you compromise on the weight of the paint, you might as well compromise on everything. 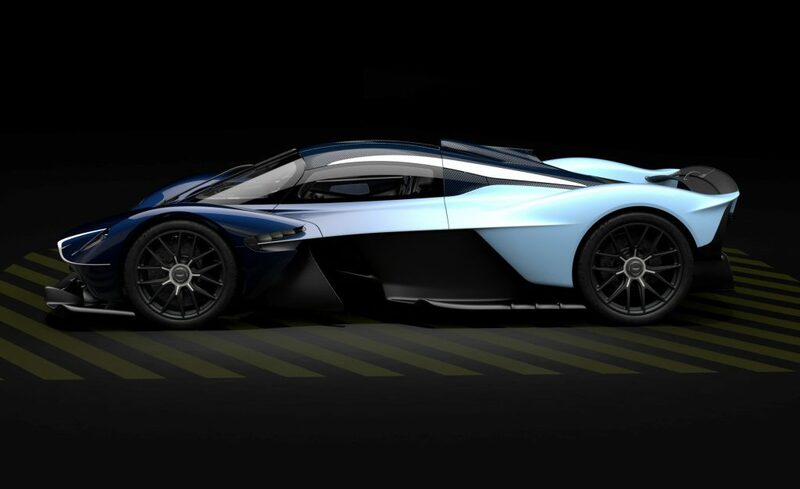 If I were speccing-out my Valkyrie, I’d have to go with the lightweight paint—it’s the sort of decision you’d hope Adrian Newey would admire. 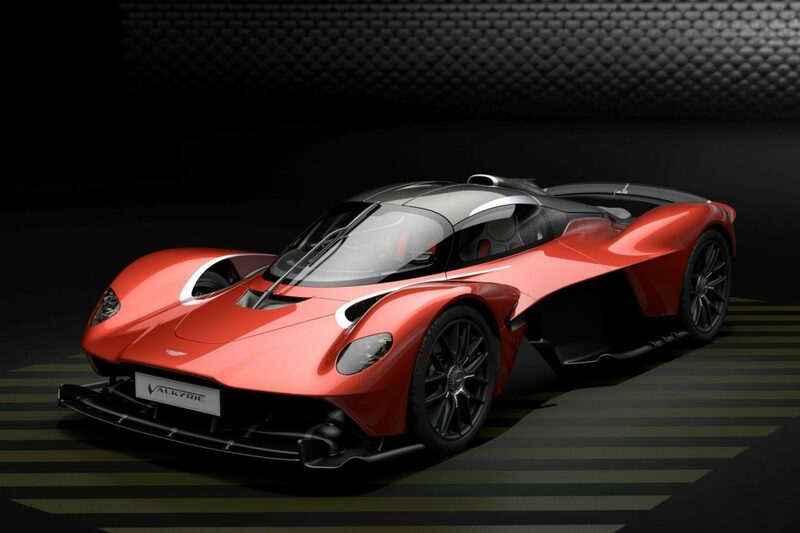 Aston Martin hasn’t announced a final weight figure for the Valkrie yet, but we’ve heard it should be under 2300 lbs. That’s less weight than a new Miata, with around six times as much horsepower. It makes the otherwise-lithe, 3030-pound McLaren Senna seem porky by comparison. That’s the sort of result you get when you sweat the small stuff. Including the paint.